Tommy Runfola | Overcoming doubt to live a life you love - Tommy Runfola overcoming doubt to live a life you love.. The Doubt Whisperer - Self made millionaire and results coach who helps you remove self-doubt, gain confidence, and live the life you your dreams. DOUBT IS THE NUMBER ONE OBSTACLE TO LIVING YOUR DREAMS! LET TOMMY “THE DOUBT WHISPERER®” RUNFOLA SHOW YOU HOW TO OVERCOME DOUBT AND WIN! Are You DRIVEN to Change Your Current Yearly Income INTO YOUR MONTHLY INCOME? 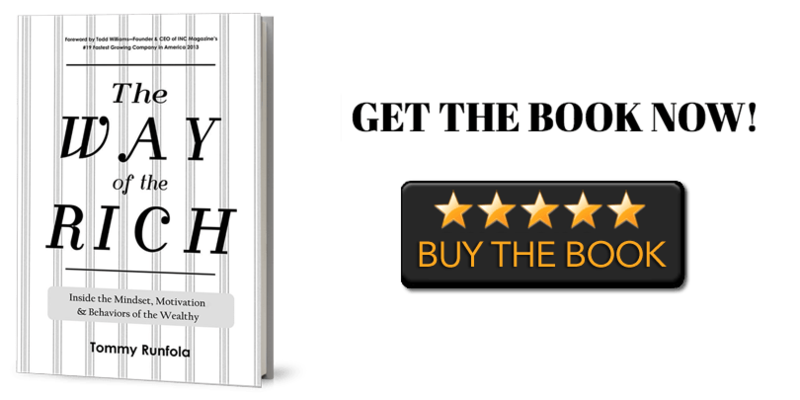 BEAT SELF-DOUBT + BECOME RICH WITH TOMMY’S NEW BOOK! And then I got back up & took my next shot!" Episode 8: Doubt – The Silent Killer!